We Provide Interactive Customize in Real Time 3D data and animation videos which help our clients better in understanding their product / services / technology. 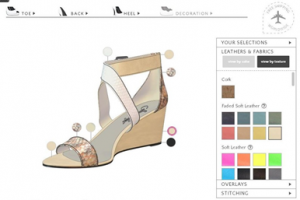 Now give your patrons to design their one –of-a-kind Bag/ Shoe. 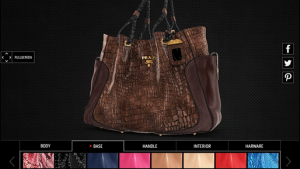 Blow away your customers with an unique opportunity to visualize, interact & customize your products. Runs along side your manufacturing rules. Shorten your design to shelf life cycle.